« Bowl to support scholarships for Cinquera, El Salvador students! Central Americans In Exile: What Can We Do To Help? Since October of last year, when large caravans of mostly young people and families from Honduras, Guatemala and El Salvador began moving through Mexico, Maria Magdalena Silva Renteria, known as “Sister Magda,” began to organize humanitarian attention across Mexico for Central Americans and all who seek refuge. 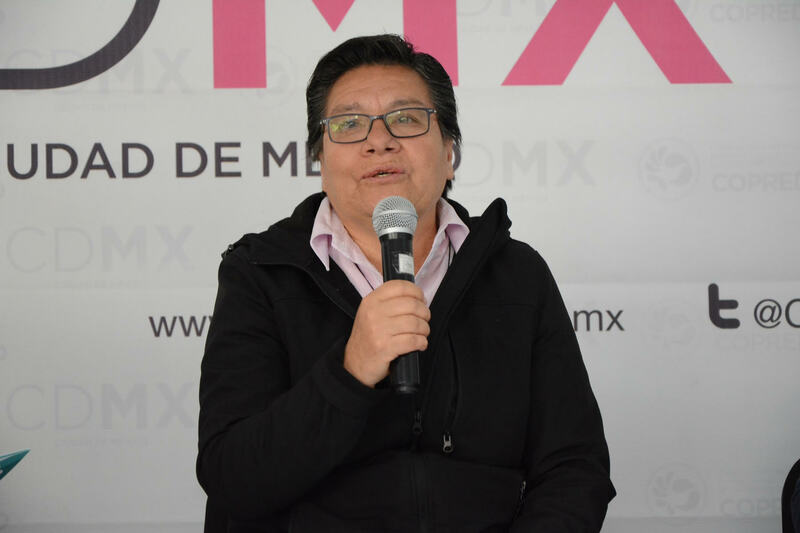 Sister Magda is the founder and director of the CAFEMIN shelter for women and children in Mexico City and Coordinator of a national network of frontline migrant defenders in Mexico. She rarely visits the U.S. due to her urgent and life-saving work on the ground. She will make just trhee stops in April–Chicago, Washington, DC and Detroit. Do not miss the chance to connect with this inspiring and thoughtful leader. Co-sponsored by Alianza Americas, CAFEMIN, and CRLN.